Many rumors point to the release of the smaller iPhone 6c alongside the 4.7-inch iPhone 6s and 5.5-inch iPhone 6s Plus. This device is expected to get the a 4-inch display, 1GB of 2GB of RAM and a number of other hardware improvements. As noted by reliable insiders, the handset will come with iOS 9 on board. A sketchy photo showing something similar to the iPhone 6s retail packaging has recently appeared on the Internet. 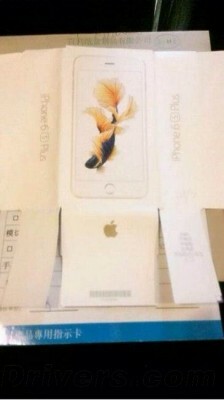 I must admit that the box looks nearly identical to the iPhone 6 retail packaging. You can take a look at the leaked image below. 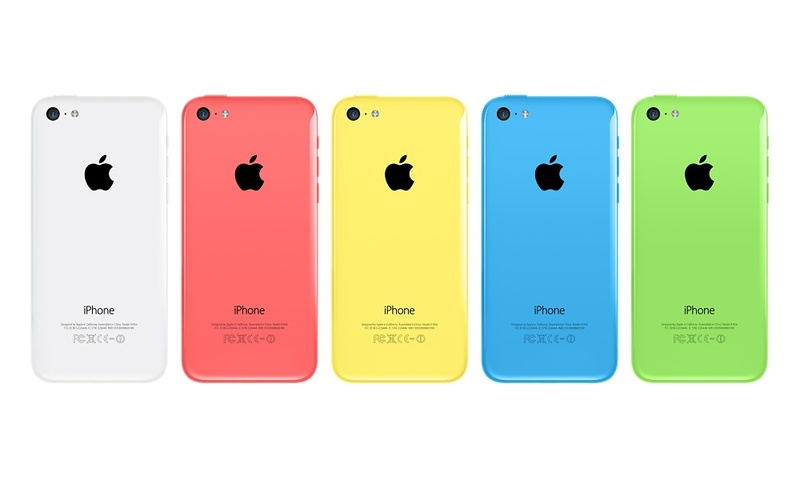 According to a report from GizmoChina, the design of the widely-rumored iPhone 6c will be identical to the design of the iPhone 5c. This means the handset will get the same plastic body with colorful back shells. 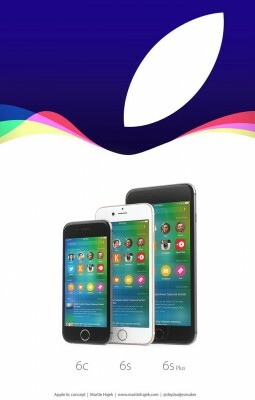 Does this mean that the device will be a copy of the iPhone 6 in terms of hardware? Well, we don’t know this for sure, but if to keep in mind that the 5c was a copy of the previous-generation Apple smartphone, such a suggestion really makes sense. One more indication of Apple’s plans to release a smaller 4-inch iPhone called presumably the iPhone 6c later this year has recently been spotted on the Internet. According to the report from usually-reliable M.I.C. Gadget reporters, at least one case manufacturer is currently gearing up to start the production of cases for this device. The cases may be released in October or November. 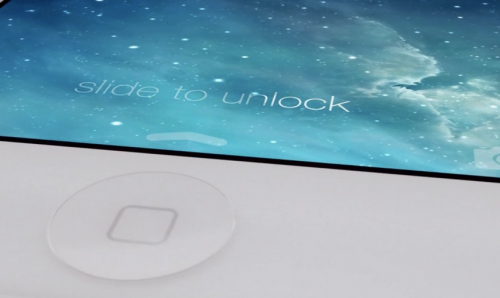 Apple’s patents covering the ‘slide to unlock' feature are invalid in Germany. The Federal Court of Appeals in Karlsruhe has recently ruled that the aforementioned feature is similar to the feature introduced in the phone released by a Swedish company Neonode back in 2006 and thus can’t be covered with a separate patent. According to the latest report from Reuters reporters, this decision reaffirms the same ruling made by the Federal Patent Court in 2013. 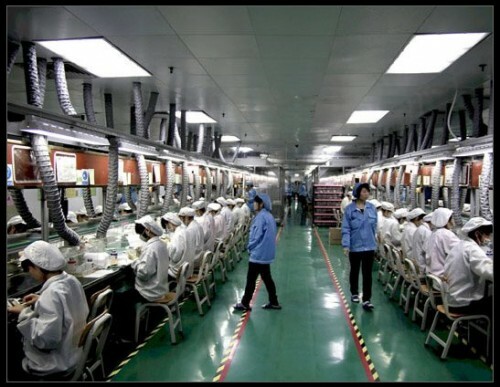 According to the latest report from people familiar with the matter, Apple partners Sharp and Foxconn are currently in talks to create a new joint venture to produce displays for new Apple gadgets. Sharp is expected to produce displays for the widely-rumored 12.9-inch iPad Pro and Foxconn will reportedly be responsible for the assembly of LCDs and touch modules and other components. By the way, the company will ramp up the production of iPad Pro in the near future and end up with 4 or 5 million iPad units shipped by the end of this year. Apple has recently released a new iPhone commercial devoted to Apple Pay. The latest video is a part of the campaign called "If it's not an iPhone, it's not an iPhone". It is available either on Apple’s official YouTube channel, or below. 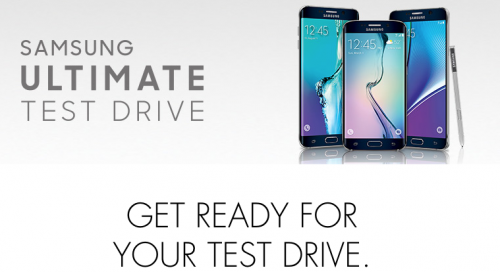 Apple’s main rival, Samsung, has recently launched a new promo campaign for iPhone users called Ultimate Test Drive. The participants of this campaign can get any Samsung smartphone they choose for one month for just one dollar. The main aim of the Ultimate Test Drive is to make iPhone users switch to Samsung devices. The launch of the program comes simultaneously with the launch of the Samsung Galaxy Note 5 and Samsung Galaxy S6 Edge+. It is very likely that most participants will select these two smartphones as iPhone alternatives. A developer from Italy named Luca Todesco has recently discovered a new zero-day vulnerability, which lets hackers gain root access in OS X Yosemite without using a password. This vulnerability is similar to the DYLD_PRINT_TO_FILE exploit that has been patched in OS X Yosemite 10.10.5. The developer has reported the vulnerability to Apple, however, it hasn’t been fixed by the guys from Cupertino in the latest update. I honestly hope that Apple developers will react somehow and close a hole in OS X security as soon as possible. Several new images showing diagrams of the iPhone 6s logic board have recently appeared on the Internet. 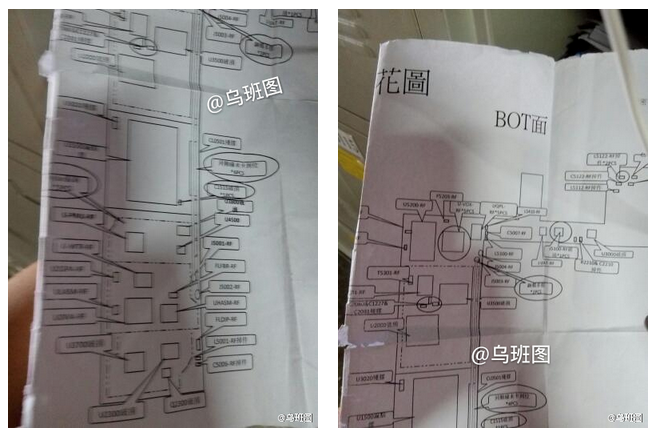 According to these diagrams, the logic board of the upcoming iPhone will feature a new SiP (System-in-Package) design. This design will combine several chips in one larger chip. In particular, the power management and the baseband chips will be embedded into the A9 CPU. As you already know, Apple is expected to release a new iPhone on September 9th. Even though the mass-production of the next-generation handset is delayed 1-2 weeks, a new video has recently appeared on the Internet showing the leaked iPhone 6s front panel with LCD assembly compared to the same part from the iPhone 6. The video has been posted to MacManiack’s official YouTube channel and is available below. 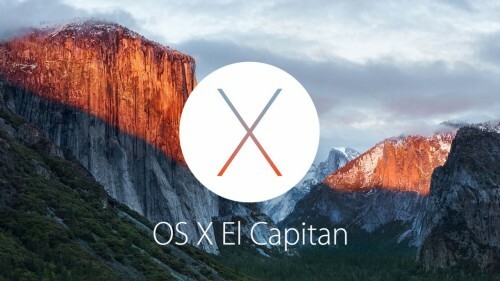 Following the release of OS X El Capitan Beta 6 to developers for testing, the guys from Cupertino have recently seeded the fourth beta of OS X 10.11 to public beta testers. To be honest, this beta beta contains nothing new but bug fixes as well as stability, security and performance enhancements aimed at making Macs running this version of Apple’s desktop operating system more efficient. A photo showing something similar to the battery for the upcoming iPhone 6s has recently appeared on the Internet. The image has been first spotted and shared by French reporters from Nowhereelse.fr, so I think we can believe what we see. Although the battery contains all the usual references to Apple’s battery supplier, its capacity leaves much to be desired. 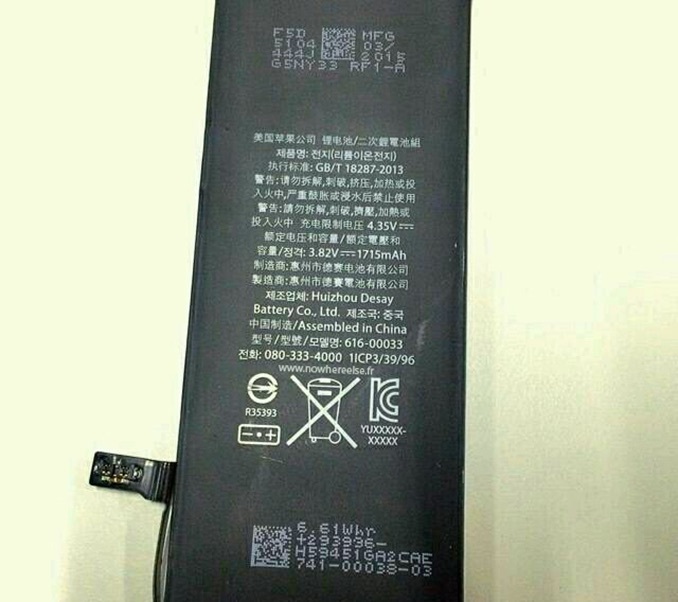 As can be seen on the image below, the leaked part has a capacity of only 1715 mAh, which indicates that it may have been manufactured for the smaller 4-inch iPhone. In case you don’t know, the guys from Cupertino have reportedly decided to put off the release of a smaller handset until the next year. 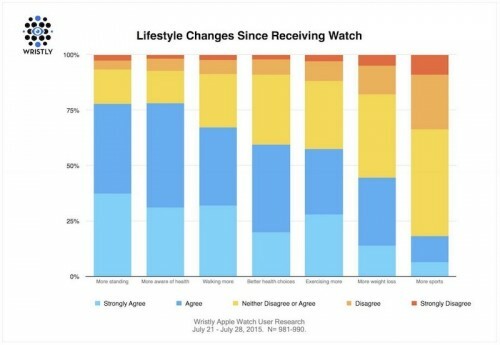 According to the latest report from a research firm called Wristly, the Apple Watch has motivated a wide number of early purchasers to start going in for sports and lead a much healthier lifestyle. 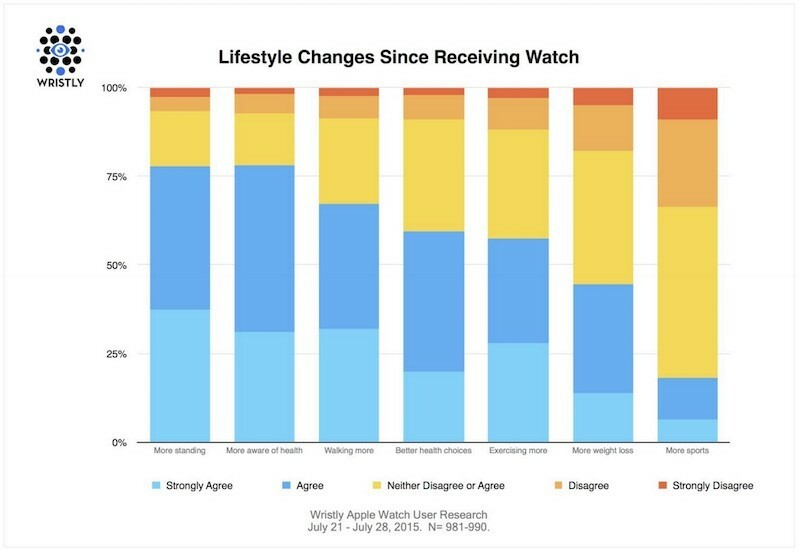 As shown in the chart below, 75% of the smartwatch buyers have started standing more, 67% have started walking more and 57% have started exercising more with the Apple Watch on their wrist. In general, most of the customers indicated that the device encouraged them to be more physically active and in such a way changed their daily routine. The survey was conducted among 1000 early Apple Watch buyers, that is why the results can be called objective. 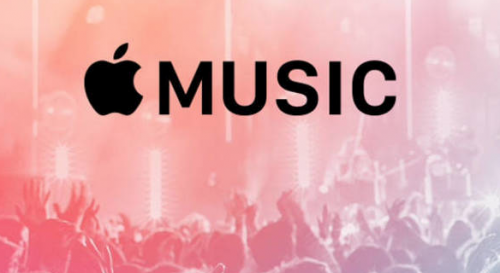 According to the latest rumors shared by industry sources citing Apple, over the last four weeks, more than 10 million users have subscribed for the long-awaited Beats-based streaming music service called Apple Music. 10 million in just one month is a great result, however, keeping in mind that the new service has been launched in about 100 countries simultaneously, the number of active subscribers could have been even bigger.